• I really need to get back into crocheting so I can make these mini cactus and place them in my windowsill like this. 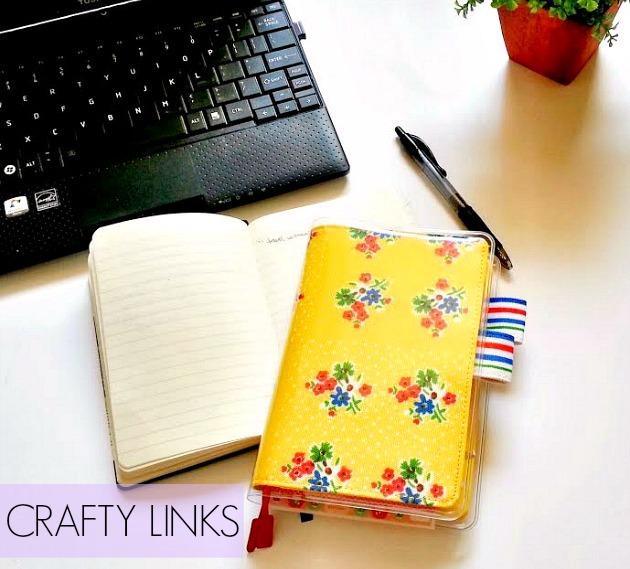 Thanks for the lovely crafty links! Oh dear I'm in love with the moccasins and the fringe photo garland!! !